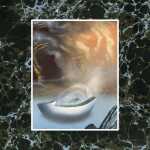 In October, Boston heavy psychedelic band Sundrifter released their new album Visitations via Small Stone. 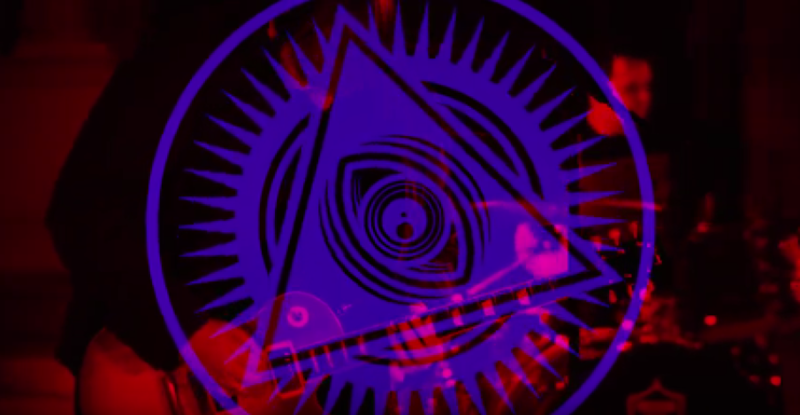 And today, Treble premieres a new video for the track “Sons of Belial.” Just like the riff-heavy track, the video itself, filmed and edited by Dan Schwartz, has its share of trippy visuals to go along with clips of the band rocking out. There’s an eeriness about the red glow that permeates the video, and the spinning pyramid adds an ominous quality as well. Watch the Sundrifter “Sons of Belial” video below.